What’s new in Swift 1.2? Read on for the highlights of the latest changes to our favorite programming language! Just when we thought Apple was busy working on more WatchKit and Xcode 6.2 betas – Xcode 6.3 beta and Swift 1.2 landed in our collective laps on Monday! 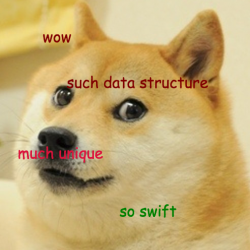 There are a ton of exciting changes in Swift 1.2. It’s still very much a beta, and only the inner circle at Apple know when it will be finalized, so it’s not a good idea to use it in any apps you’re planning on shipping anytime soon. And to tie it all together, I’ll try out the new Swift migrator tool to see just how well it converts a project written in Swift 1.1 to 1.2, and I’ll let you know how Swift 1.2 affects our tutorials books. Remember, Swift 1.2 is beta software. The final Swift 1.2 release is still a good way away, and you can’t submit apps built with Xcode 6.3 beta to the store. So again, this isn’t something you’ll probably want to use yet, but it’s nice to keep track of what Apple has in mind for the language and the platform. Let’s look into the future and get a sneak peek of what’s in store for us Swift developers! 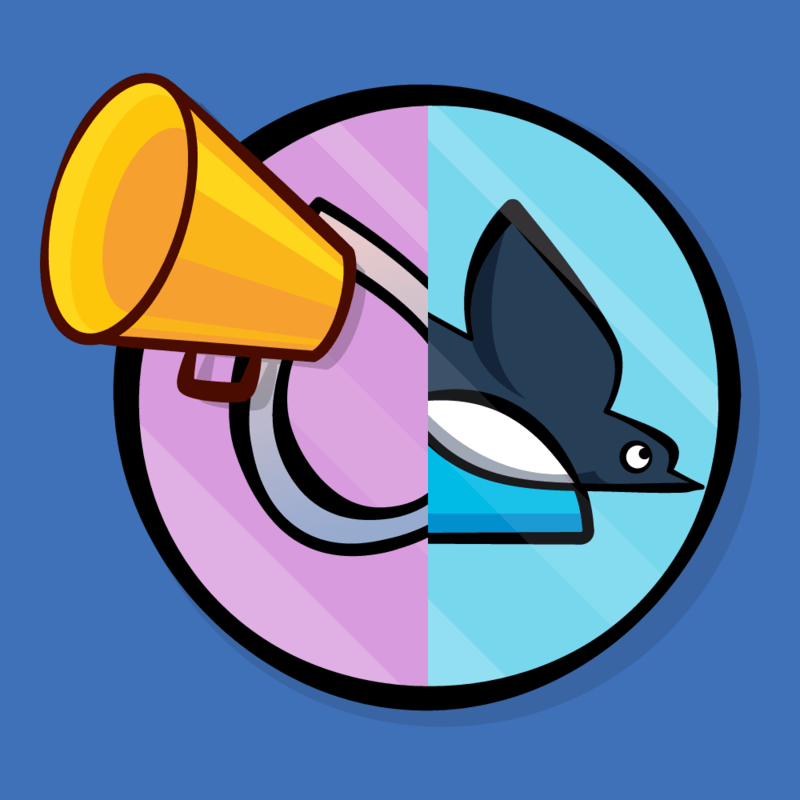 Swift 1.2 brings several speed improvements to make both your apps and development even swifter! Incremental Builds: Xcode no longer needs to recompile every single file in the project every time you build and run. The build system’s dependency manager is still pretty conservative, but you should see faster build times. This should be especially significant for larger projects. 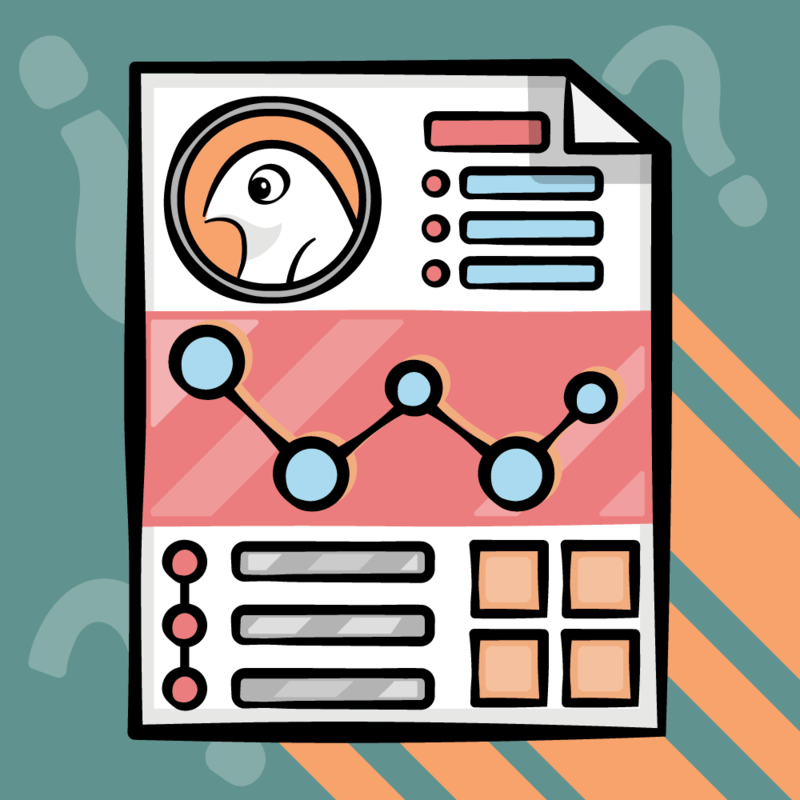 Performance Enhancements: The standard library and runtime have been optimized; for example, the release notes point to speed ups in multidimensional array handling. 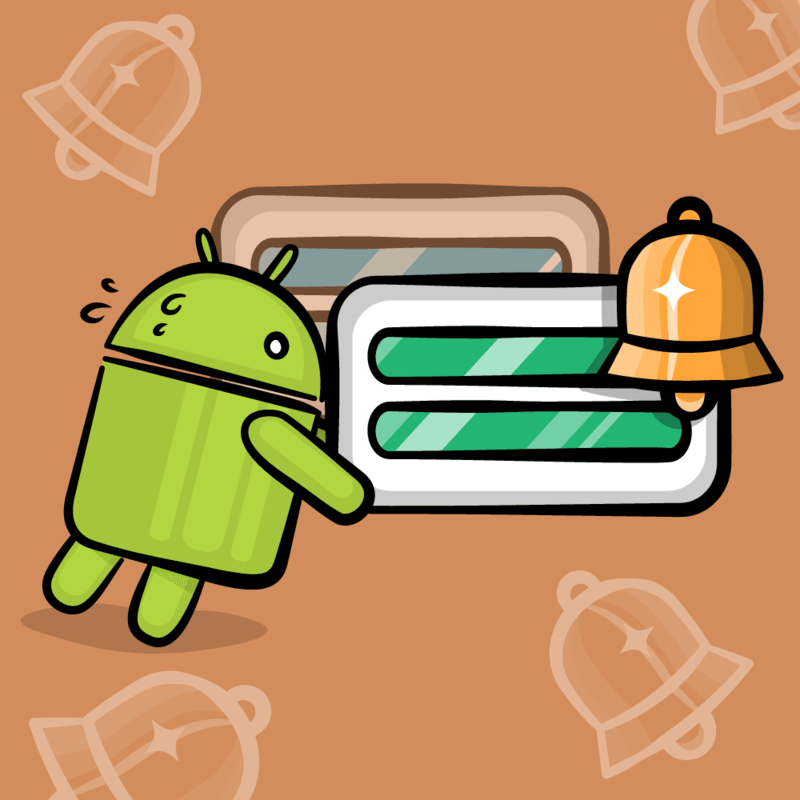 You’ll need to benchmark your own apps since performance characteristics are so different between apps. Swift code is already faster than Objective-C code in some cases, so it’s good to see continued improvement here! Note the new where keyword that lets you test for boolean conditions inline. This makes your conditionals much more compact and will avoid all that extra indentation. The upcast, going from a derived class to a base class, can be checked at compile time and will never fail. However, downcasts can fail since you can’t always be sure about the specific class. 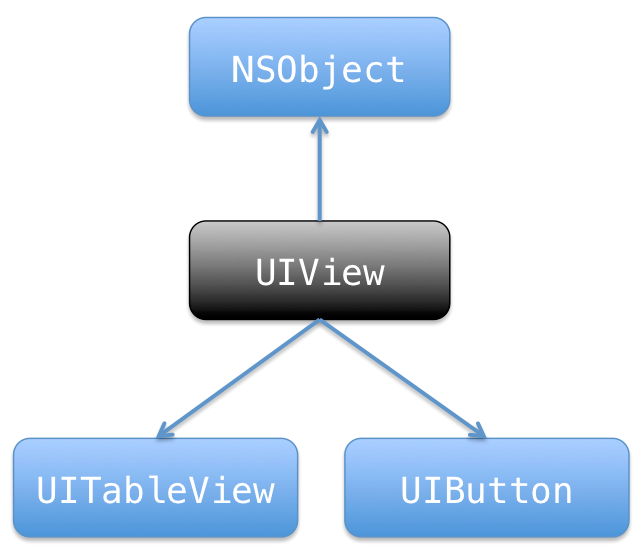 If you have a UIView, it’s possible it’s a UITableView or maybe a UIButton. If your downcast goes to the correct type – great! But if you happen to specify the wrong type, you’ll get a runtime error and the app will crash. The exclamation point makes it absolutely clear that you know what you’re doing and that there’s a chance things will go terribly wrong if you’ve accidentally mixed up your types! Note: If you’re unfamiliar with sets, or data structures in general, check out our tutorial Collection Data Structures In Swift. Better late than never, native Swift sets are here! Like arrays and dictionaries, the new Set type is a struct with value semantics. Like arrays, sets are generic collections so you need to provide the type of object to store; however, they store unique elements so you won’t see any duplicates. // prints "There are 4 known dog breeds"
You can do everything you would expect with Swift sets: check if a set contains a value, enumerate all the values, perform a union with another set, and so on. One of the biggest problems with constants was that they had to be given a value when declared. There were some workarounds, ranging from just using var to using a closure expression to assign a value. Any time using let is made easier, it’s a thumbs up for clearer, cleaner code with fewer possible side effects. 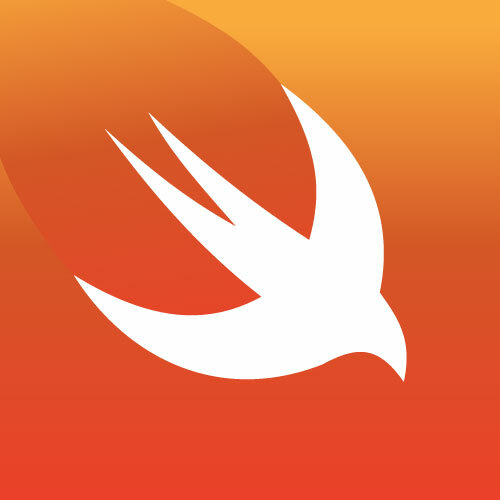 As Swift matures, the default classes will slowly shift towards the native Swift implementations. And that’s already happening! 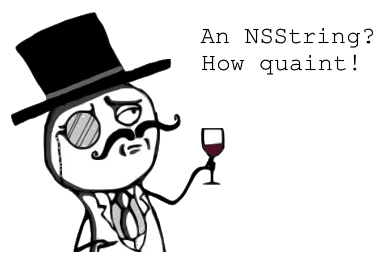 let someString: NSString = "hello"
Again, Swift is becoming the first-class citizen here: basically, Swift strings will work whenever some kind of string (String or NSString) is expected. The only change here is when you have those old NSString instances to work with. If you’ve been following all the changes to Swift until now, you’ve seen arguments change from UIView to UIView! to UIView? and back again. 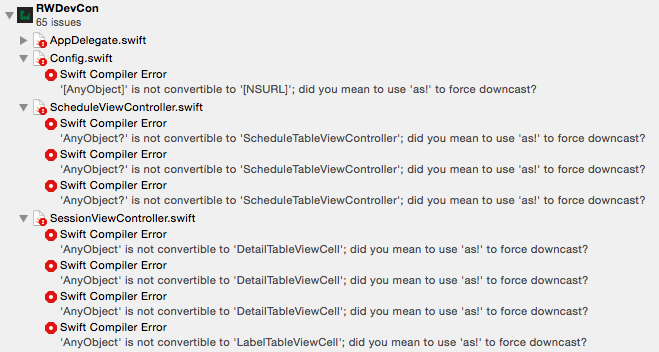 We were spoiled with being able to message nil in Objective-C, but Swift is much stricter about things. nullable NSString *string – this is an optional, String? null_unspecified NSString *string – unknown, thus implicitly unwrapped, String! If you don’t have Objective-C code to maintain, you’ll still benefit from Apple adding these qualifiers to the Cocoa headers. That will make your Swift experience that much cleaner with fewer implicitly-unwrapped values. Xcode 6.3 beta includes a Swift migrator to help automate some of these changes to Swift 1.2. I made a copy of the official RWDevCon app project and opened it in Xcode 6.3 beta. How far would I get with a build and run? There’s a new menu option: Edit\Convert\To Swift 1.2…. First you select a target and then it’s very similar to how refactoring works – Xcode will churn away and then come back with a preview. You’ll see the old code and new code side-by-side with the changes highlighted. That’s a pretty complicated expression! The migrator got confused and assumed there were two expressions there. The solution? A semicolon, of course! That’s some kind of syntax error that doesn’t compile. The other additions of as! made sense (and showed how much I rely on forced downcasts!) but this one line needed to be fixed manually. Note: Your mileage may vary with the migrator on your own projects, of course. Feel free to share your experiences on our forums! What does this mean for tutorial updates? 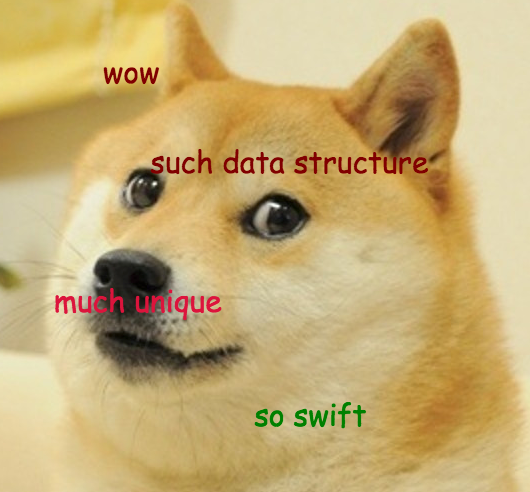 We’re very excited about these updates to Swift. However, we won’t start updating our tutorials, books, and videos until the gold master (GM) release of Xcode 6.3 and Swift 1.2 at the earliest. To be updated sometime after the GM release of Xcode 6.3 and Swift 1.2 – stay tuned! The team at Apple will continue to tweak things in future beta releases and in our experience, it’s best to wait until the GM to get a good sense of what will ship. We’ll still be keeping an eye on each new beta, and we can’t wait to have our tutorials be compatible with the final release version of Swift 1.2! 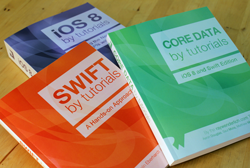 If you’ve purchased PDF versions of iOS 8 by Tutorials, Swift by Tutorials, or any book released after and including iOS 7 by Tutorials, you’ll receive updated versions free of charge as and when they’re released. You’ll also see a note added to the top of our free tutorials stating which version of Xcode they’re compatible with. Remember, Swift 1.2 is bundled with Xcode 6.3, which is still a beta – that means you can’t ship your apps with it yet! But you can try things out on a copy of your project and get a feel for how much work you’ll have to do after the final release. What do you like or dislike about Swift 1.2 so far? Let us know in the forum discussion below!